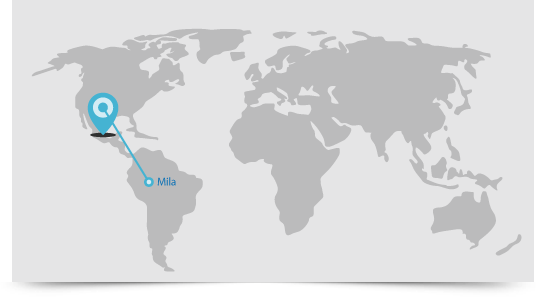 MILA assists companies and organizations around the world to enter and expand in the Mexican and Latin American markets. MILA provides market intelligence, import and export trade data, distributor searches, competitive analysis and advisory services that help clients understand their target markets, competitive environment, prospective customers and build successful distribution and business partnerships to effectively drive long-term success. 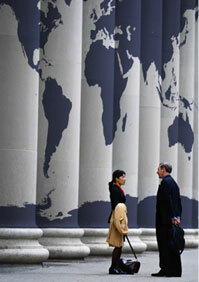 2012 Market Intelligence Latin America S.C.